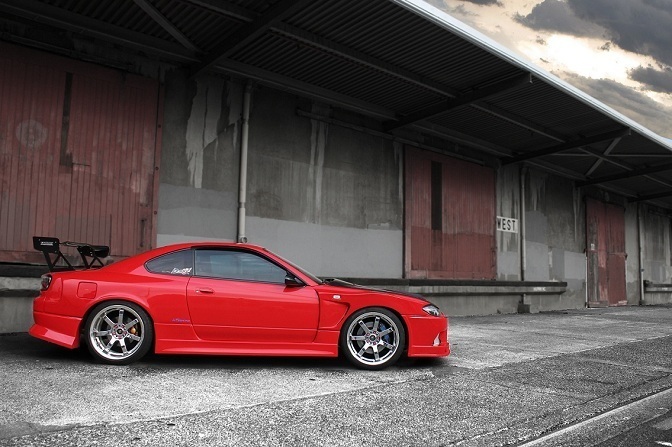 It's January 5th and that means it's time to celebrate the last of the S-chassis cars, the S15. 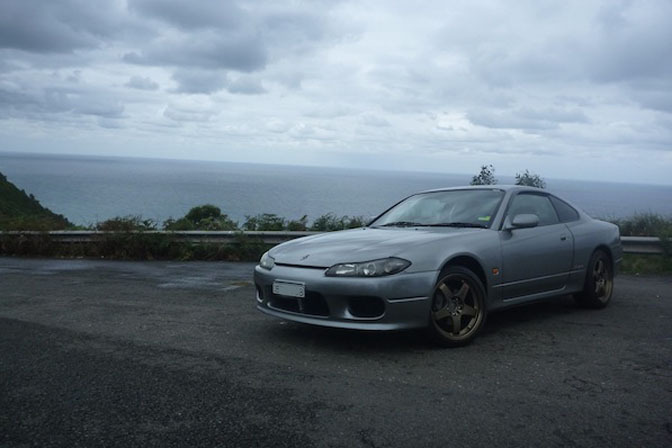 As expected, the S15 had the lowest numbers by far in reader ride submissions. Maybe there would be more if Nissan didn't decide that the US wasn't worthy of this car? 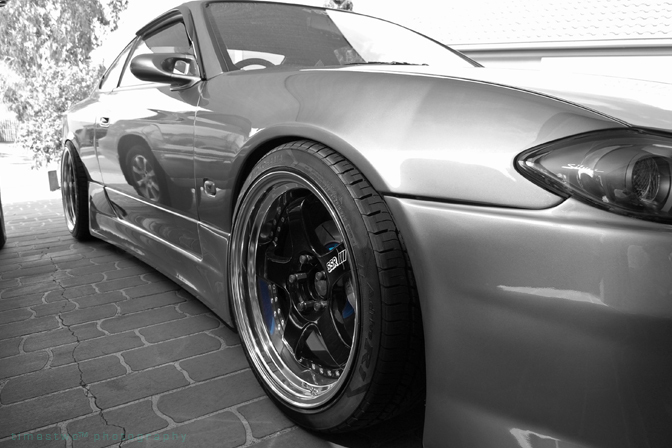 Anyway, here are the S15s! That will wrap it up for the S-chassis readers rides this time. We knew we wouldn't have time to post all the cars sent in, so we simply went in order of when they were recieved. If you don't see your car here, that doesn't mean it wasn't worthy. Thanks to all who participated! 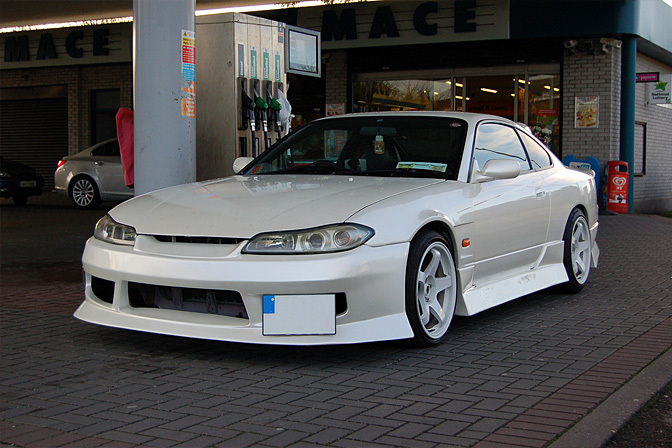 the S15 for me is probably the most pretty of the S chassis....if done properly! HELL YEA! I made it up! Thanks for the add Mike !!! 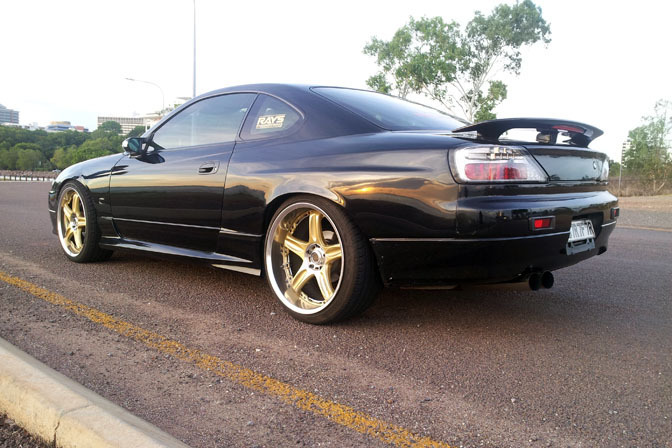 Are they r34 rear quarters on the black s15 from Darwin? lol only one in the US. Martin in Australia, your car stole my heart. Subtle, clean, perfect. @Pinky: correct, I bought the car in Ireland. Thats where I took the photo. I'm currently waiting for my Dutch licenseplate and swapping in a RB25DET. if theres so few S15's why didnt you throw in some of the other S chassis cars that sent there stuff late. i sent my car picture in literally 1 minute late, so lame im slow at re sizing. 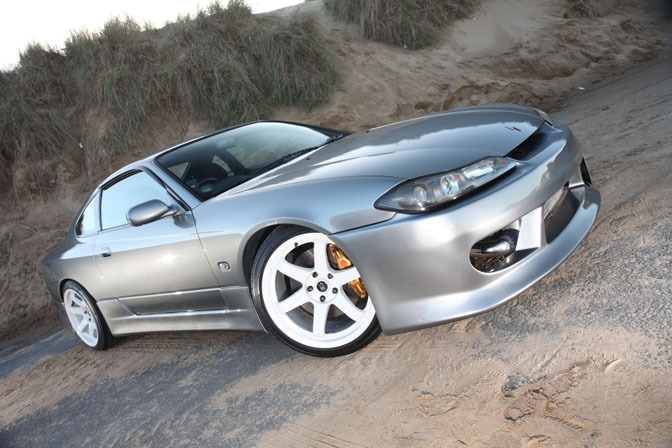 I'm glad the USA didn't get S15s. Most of them would be riced or crashed by now. Didn't know the Aussies were so into S15s. Then the one random American one, nice. 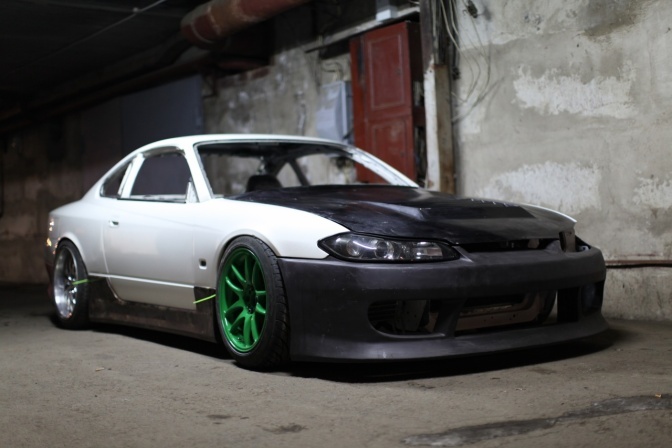 i will own an s15 one day! lol why is that last one in there? Why, oh why can't we get this in the States. I would much rather have one of these than even the BRZ. Also, with all your RWB obsession, why not post the RWB S15? Still one of the best out there IMHO. So cool mine got to be in the list!!!!! Thanks for the showing of the pic!!! She is still a work in progress and has 21k original kms!!! I agree with Steve O ! 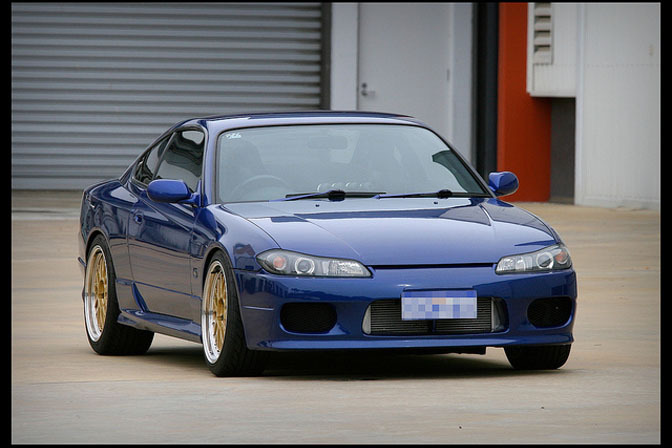 it would be cool ^_^"
I think the Silvia could be one of the best cars ever made. A small article I wrote for the Silvia community in Singapore. Dean Chans s15 for the win Australia is possibly one of the worst places to modify a s15...and they are detuned from the jap models. Sweet!! Car made it up there! 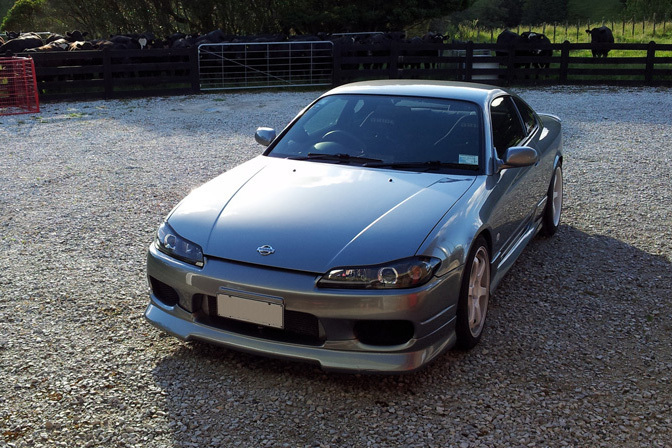 Happy S15 day everyone! 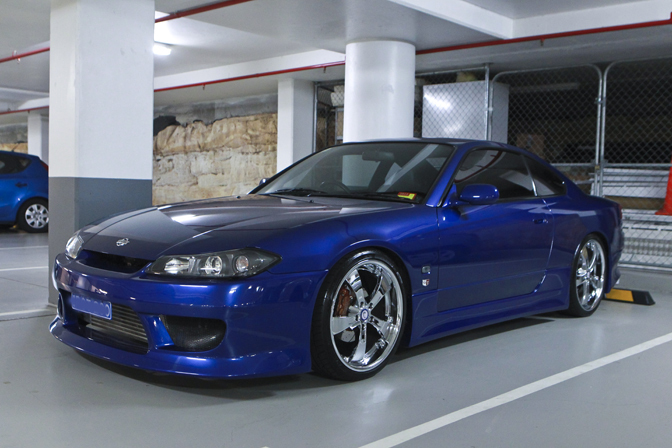 Australia actually has ALOT of tastefull s15's. they are as common as a excel here. Is the one from the Dom. Rep. a LHD?! @ Francisco Oritz, Dominican Republic - steering wheel on the left side? way to go! Oh..It also has a do-luck rear wing,,Cwest body kit, Cwest CF hood,,,and a whle bunch of other stuff..i think ill never be finished with her!!! Nice job Oliver Parkinson! Low and simple. the russian looks like a MIG-Bomber, awesome ! 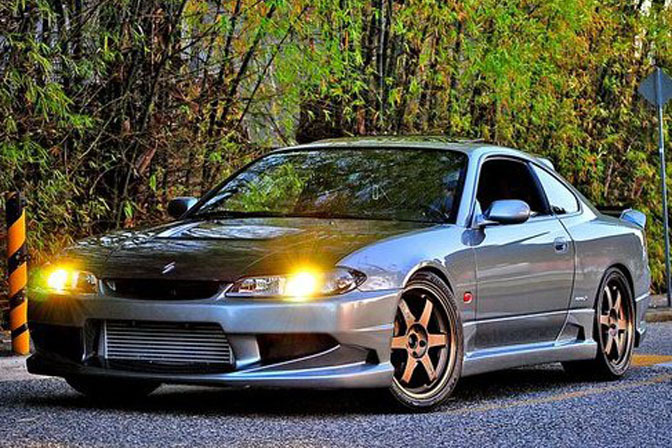 like everybody else i wish i had a s15 but are the legal in the states? This might explain things a bit!!!! Russian is LHD and is Best!! 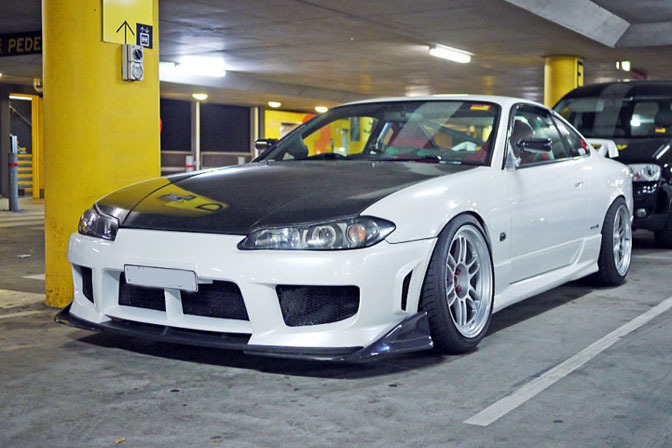 Damn, I would have told my friend to submit his 2JZ powered street driven S15....AND he's in the states, haha.